Our number one goal at Facetté is to help you feel beautiful, confident in your own skin and ready to take on the world every single day. One of the ways we help our clients feel fabulous in their own skin is through Botox treatments. Many people have preconceived, incorrect notions about Botox, but we want you to know the facts and understand that it is nothing to fear! So what exactly is Botox and how does it work? Botox is a protein that stops acetylcholine – an organic compound that functions as a neurotransmitter – from jumping the nerve gap. It works on the motor nerves, rather than the sensory nerves, which means that it does not cause numbness to the injection area. When the motor nerve impulse doesn’t travel, the muscles don’t contract as tightly, which allows the lines caused by muscle contraction to soften. Some people are hesitant to try Botox because they fear it will create a “frozen face,” “plastic face” or “tight face” appearance. Botox will not cause any of these looks. It will simply soften the edges, and you will have complete control of your facial motions after injections. Botox does what you wish your anti-aging creams would do. Myth #2: Botox injections come with severe side effects. Generally speaking, Botox side effects are fairly minimal. In very rare cases, some minimal bruising could occur around the injection site. “Bee stings” occur at the injection area for only about 20 minutes, and some people report headaches about 1-2 percent of the time. The majority of Botox recipients find that this is a very low risk, low side effect procedure. Myth #3: Botox is extremely expensive. Some people equate Botox to a highly expensive treatment. In reality, Botox is affordable and accessible for just about anyone. Talk to our team and schedule a complimentary consultation today. Myth #4: Botox is only for aesthetics. While Botox is certainly most often used to soften wrinkles such as crows feed and forehead lines, it has many medical benefits as well. 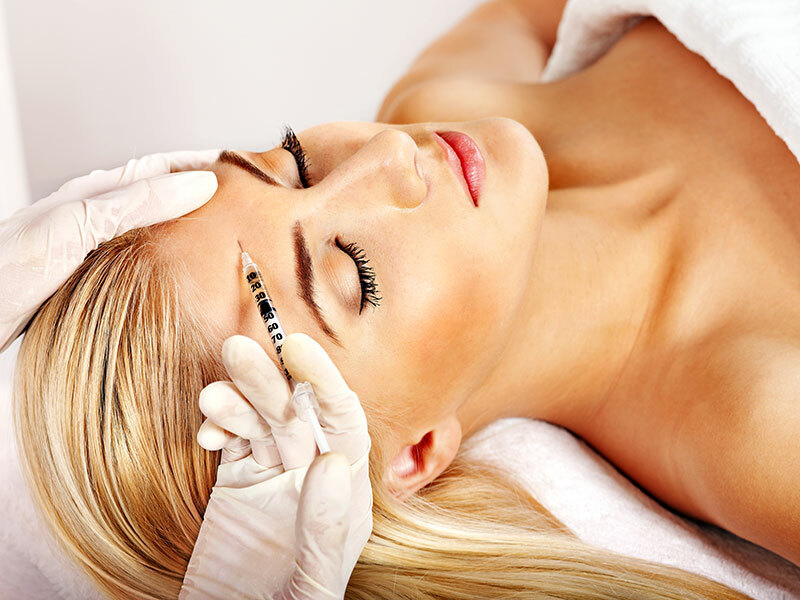 Botox can be used to treat migraines, back and neck pain, as well as a host of other medical issues. Myth #5: Botox is toxic. You can trust us – your safety is our priority and we would never use a substance on our clients unless it was completely safe. Botox is FDA approved and has been used safely for more than 20 years. Facetté medical spa can help you look and feel your best every day. Give us a call at 970-223-1211 to learn more about starting Botox treatments.